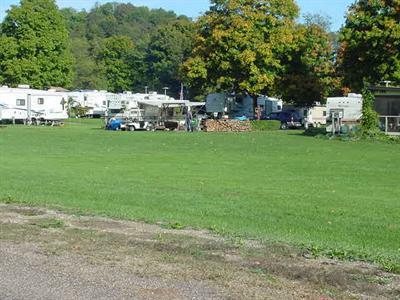 Welcome to A1-TwinValley Campground in Carrollton, Ohio! How long has it been since you looked up from your bed into the night sky and saw the Milky Way or a shooting star? 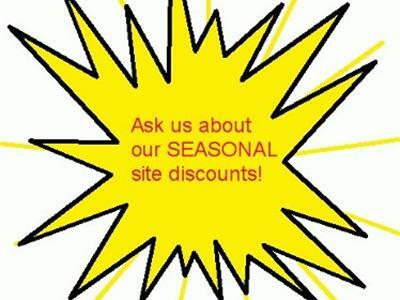 If you can't remember, then it's time to pull out the RV and gear out of storage and head to A1-Twinvalley Campground in Carrollton, Ohio. 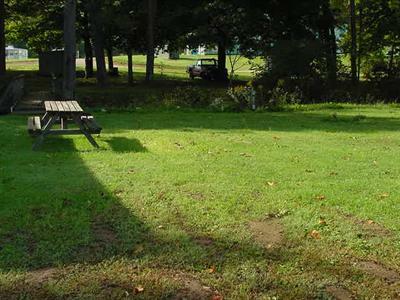 You'll find a quiet, family-oriented campground offering all the comforts of home and peaceful surroundings. 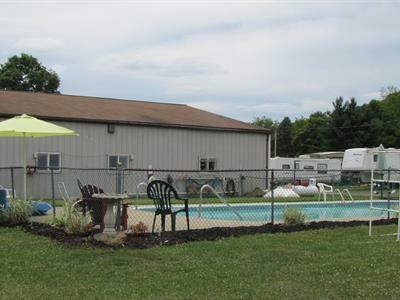 With A1-Twinvalley Campground you get the quiet of the countryside and the convenience of big city amenities with Canton, Cleveland and Akron less than two hours away. 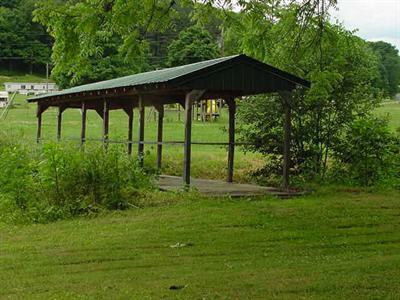 With plenty of activities and close proximity to engaging attractions, not to mention the great views of the night sky, A1-Twinvalley Campground is your ideal destination for your next camping getaway in Ohio. 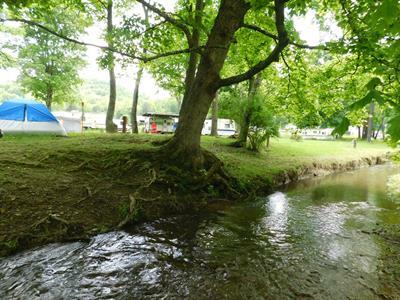 A1-Twinvalley Campground offers fun camping activities. Enjoy the swimming pool for a midday swim, or relax poolside and soak up the sunshine. The campground also features a game room with lots of entertainment for kids of all ages. There is also lots of room and open space for outdoor games like frisbee or baseball. 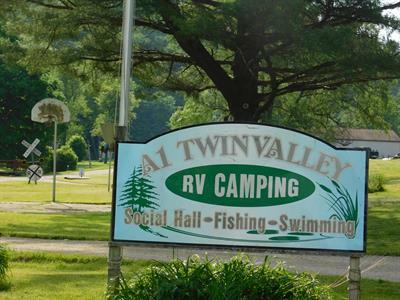 A1-Twinvalley Campground is close to outdoor recreation. 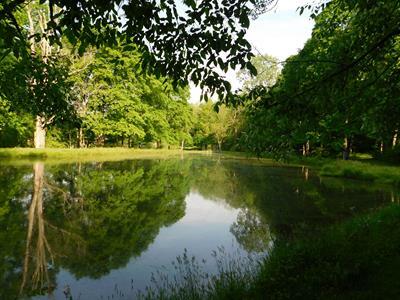 The Atwood Lake Park and Atwood Lake is located just west of Carrollton and features boating, fishing, water skiing, hiking, biking, swimming and more. 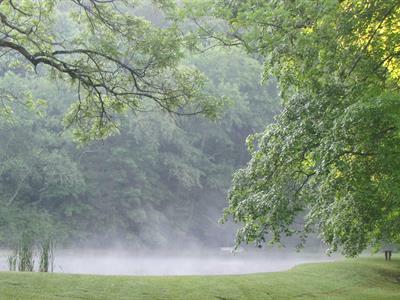 With 1,540 acres of water surface and 3,000 acres of land to play in and on, the opportunities for recreation abound.